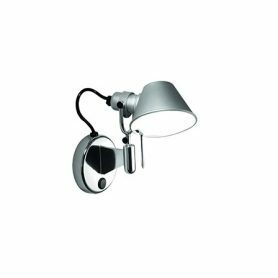 Tolomeo Faretto is a wall lamp designed by Michele De Lucchi and Giancarlo Fassina A symbol and icon of international design, the Tolomeo lighting family by Artemide allows various design solutions. 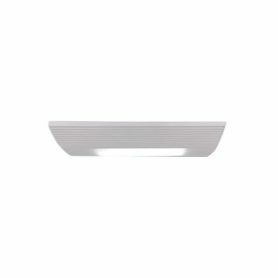 The spotlight version fits perfectly in any context, corridors, bedrooms and contract environments. Founded in 1960, Artemide is one of the leading lighting brands worldwide. 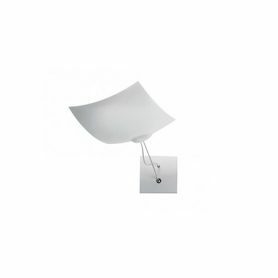 18×18 by Ingo Maurer is a wall or ceiling lamp that looks like a flying paper. 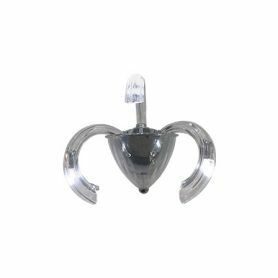 It is a functional and elegant lighting item, suitable for furnishing any room in your home or office. Ingo Maurer is a brand that produces original lamps and lighting systems. Scintilla is a wall lamp featuring geometric and elegant lines, disegned by Livio Castiglioni and Piero Castiglioni for FontanaArte. FontanaArte is a company specialized in lighting and design furniture, Made in Italy, since 1932. Velo by FontanaArte is a wall lamp designed by Franco Raggi. The lamp has an essential shape: a rectangular screen whose central part is in sanded glass, creating a diffused lighting perfect for the interiors. FontanaArte is an Italian company founded in Milan in 1932 by Luigi Fontana and Giò Ponti and specialized in the processing of glass and the realization of furnishing accessories. Boomerang by Icone Luce is a design wall lamp with an original shape designed by Marco Pagnoncelli. Icone Luce is a company that produces furniture lamps with a unique style. 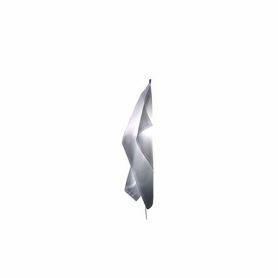 Accademia by Aureliano Toso is an applique with an essential design. It is the perfect lighting element for furnishing passageways like the corridor but also for lighting any rooms in your house. Aureliano Toso is a lighting company founded in 1991 that takes its name from the historic Murano glassworks of maestro Aureliano Toso, born in the 1930s. 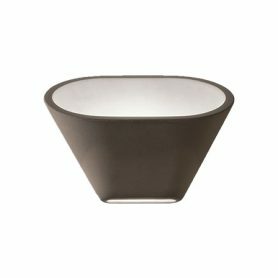 Aplomb Parete by Foscarini is a wall lamp with a modern and minimal design made with a special cement amalgam. 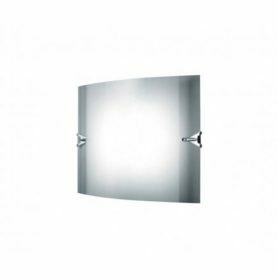 It creates a wide and double lighting effect: it emits light both upwards and downwards on the wall. 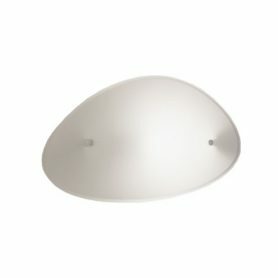 It illuminates the environment without dazzling and it gives personality to any room. Foscarini is a company that produces Made in Italy design lighting since 1981. 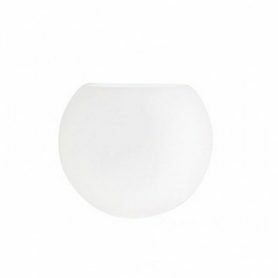 Charlie by Mazzega is a crystal wall light designed by Carlo Nason. It is a precious lighting element composed of the letters C (as Charlie) stuck together to form the lamp. Mazzega, historic Made in Italy glassware, represents an artisan and manufacturing activity of absolute excellence. 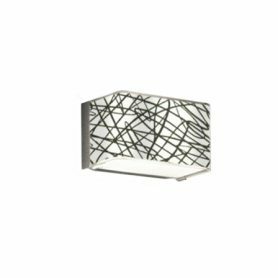 Applique 2033 by Sylcom is a crystal wall lamp perfect to give a touch of elegance to the environment. It is characterized by curved arms that give it harmony and character. Sylcom is a company producing handcrafted Murano (Venice) glass chandeliers. Delight by Ingo Maurer is an extravagant wall lamp with an original design. Its soft white heat-resistant fabric creates a fascinating light-shadow effect. Ingo Maurer is a German company that designs and produces lamps and lighting systems. It takes its name from the homonymous founding designer. 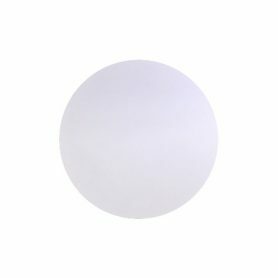 Moon Special by Sforzin is a round-shaped wall lamp that seems a full moon. 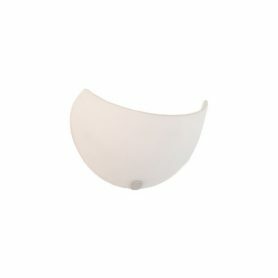 This applique emits a soft lighting effect perfect for illuminating children’s bedroom or other rooms of your home. Sforzin is an Italian company that produces design lamps (table, floor, suspension, ceiling) since 1966. 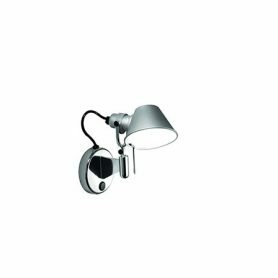 Tolomeo Micro Faretto by Artemide is a wall lamp designed by Michele De Lucchi and Giancarlo Fassina. Modern and functional design, small size, it is the ideal design icon to furnish your office but also your home. 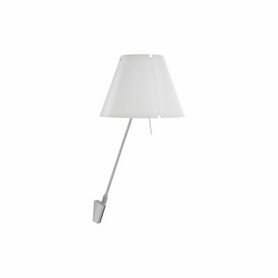 It belongs to the Tolomeo family of Artemide, one of the most popular lighting brands in the world founded in 1960. Block P14 by Leucos is an extravagant wall lamp with a unique design. This small applique creates a soft atmosphere ideal for relaxing. Leucos is an Italian company founded in Venice that produces design lamps (wall, table, ceiling, floor) since 1962. 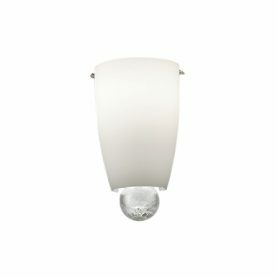 Applique 1740-10 by Sforzin is an lamp with an essential shape. 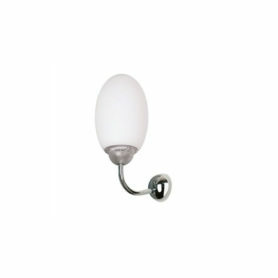 It is the perfect lighting item to furniture your bedroom or your children’s bedroom. Sforzin is an Italian company that produces design lamps (table, floor, suspension, ceiling) since the 60s. 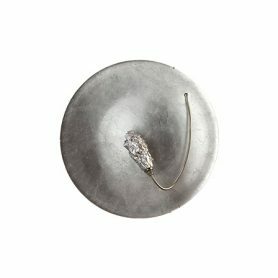 Argea Applique by Venini is an elegant wall lamp embellished with silver details. It is perfect for luxury hotel rooms but also for decorating your living room with style. Venini is a laboratory that produces lamps in Murano glass with a unique design. 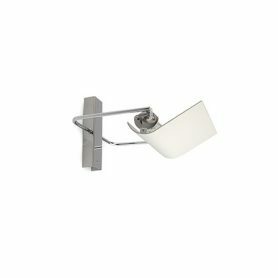 QT-DE 12 by Targetti is a wall lamp with a modern and essential design. It is the perfect lighting element to furnish the corridor of your home or your living room. Targetti is a company that produces lighting items. 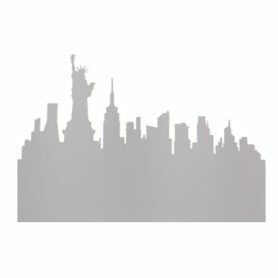 New York by Sforzin is an applique that depicts New York skyline. With your imagination you can relive the American atmosphere strolling through the beauties of this city such as the Statue of Libery or the Empire State Building. 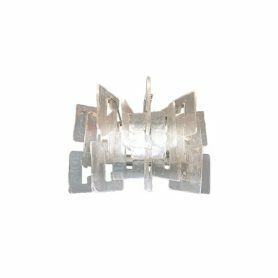 It is the perfect wall lamp for any living area of your home. Sforzin is a company that produces design lighting since the 60s.